Vancouver, B.C. – Hyperwallet Systems Inc. (“Hyperwallet”), a leading provider of global payment solutions, today announced the addition of Japanese and Malay language support to its global payments platform, web and mobile payment solutions. These two new languages bring the supported total to ten, providing additional linguistic options for organizations that wish to offer localized payment services to customers across international markets. 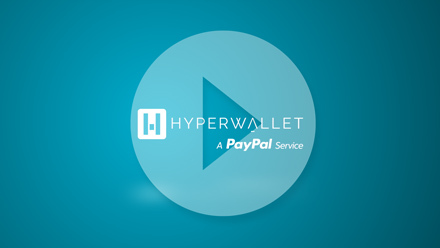 With the addition of Malay and Japanese, Hyperwallet now supports 10 international languages including English, French, German, Spanish, Chinese, Portuguese, Hebrew, and Polish. Each language can be implemented across numerous payment applications and interfaces on the web or mobile phone, providing end-users with a flexible and seamless multi-lingual payments experience. Businesses can thus leverage these channels and Hyperwallet’s global payments platform to reach previously untapped markets, by efficiently deploying localized financial services for consumers on a regional or worldwide basis.